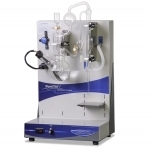 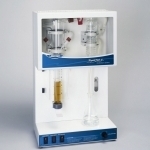 These macro Kjeldahl units are designed for quick, efficient digestion and distillation of samples in 250 ml tubes. 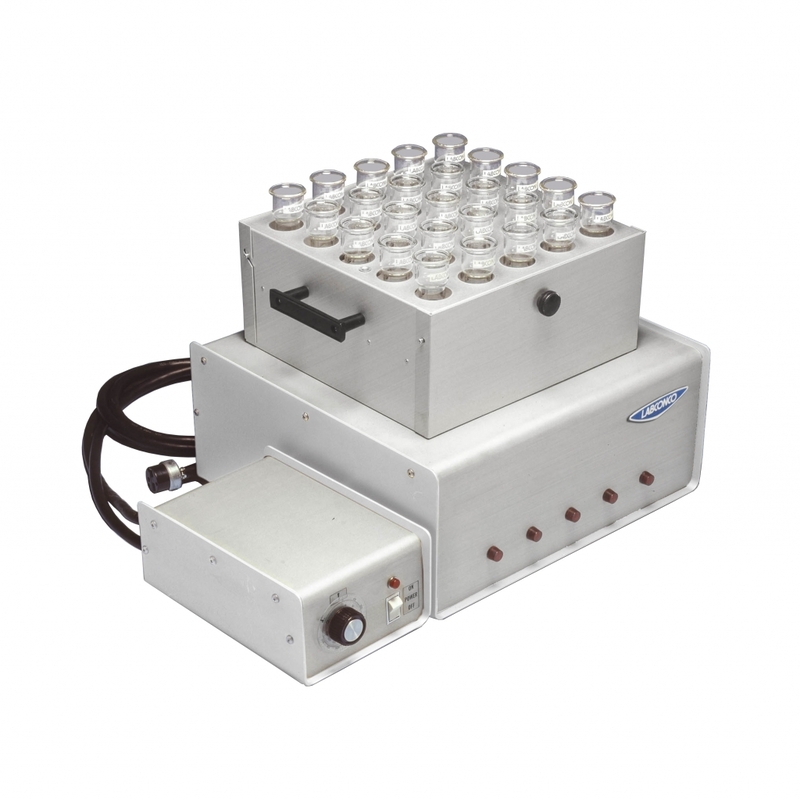 Available in 4- or 25-place models, these macro Kjeldahl digestors have an individual ceramic block heater module for each tube for efficient, uniform heat transfer. 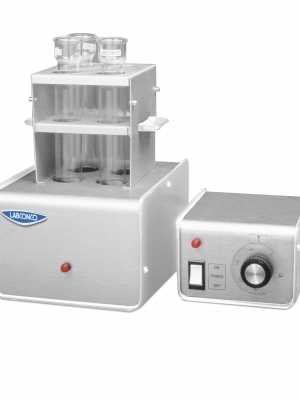 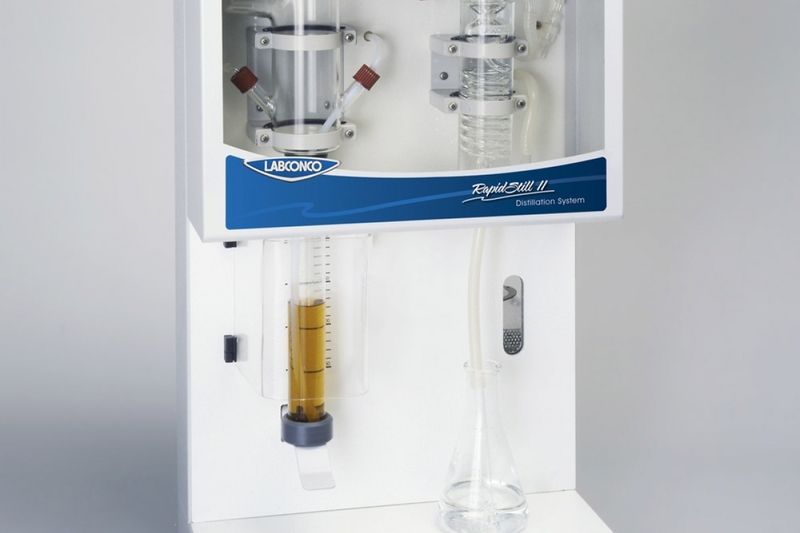 Rapid Kjeldahl Apparatus offered by Labconco includes Rapid Digestors and RapidStill II. Rapid Digestors are available in 4- or 25-place models, Rapid Digestors have an individual ceramic block heater module for each tube for efficient, uniform heat transfer. 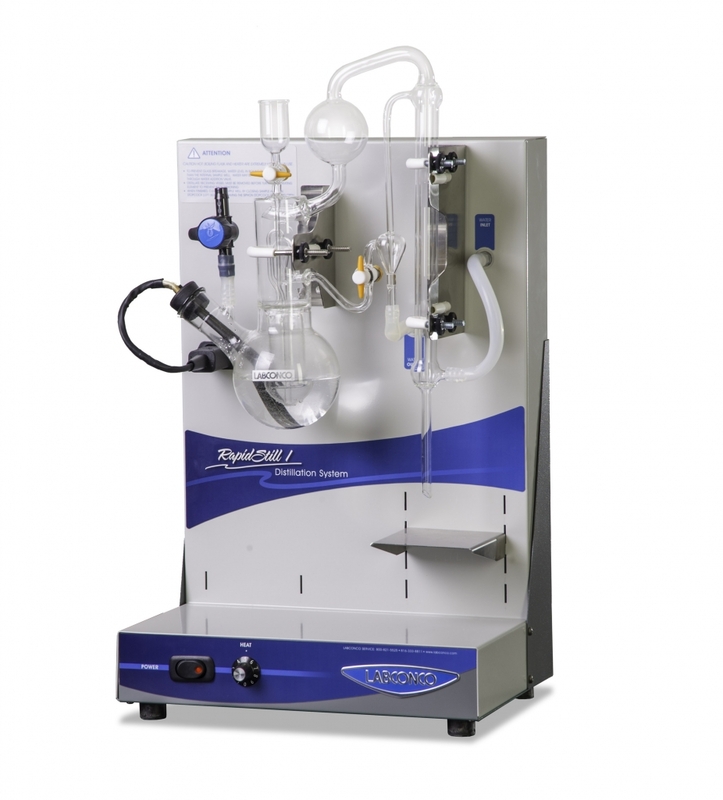 The compactly designed RapidStill II provides automatic steam distillation for macro Kjeldahl nitrogen determinations. 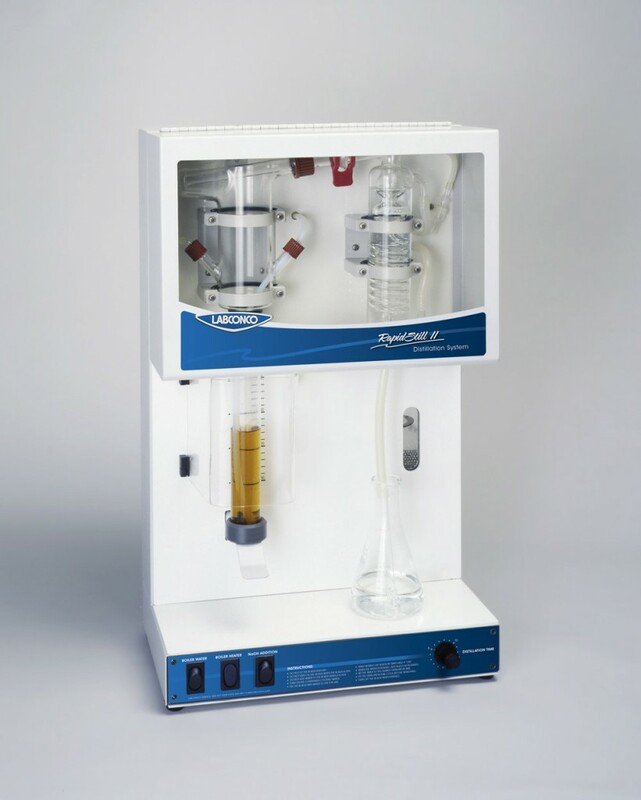 Distillation: It’s a gas… separation. 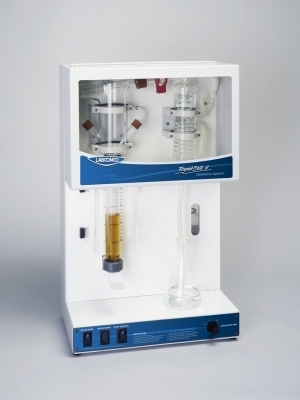 Distillation has been used for hundreds, possibly thousands of years to separate mixtures based on the boiling points of chemicals. 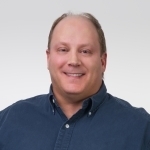 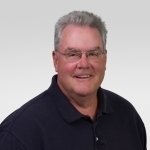 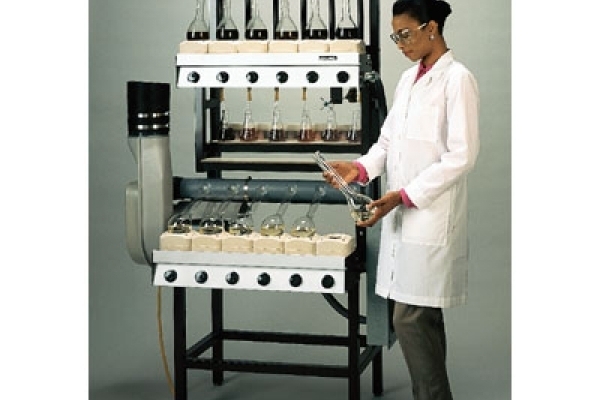 There are several methods used to test for inorganic and organic nitrogen. 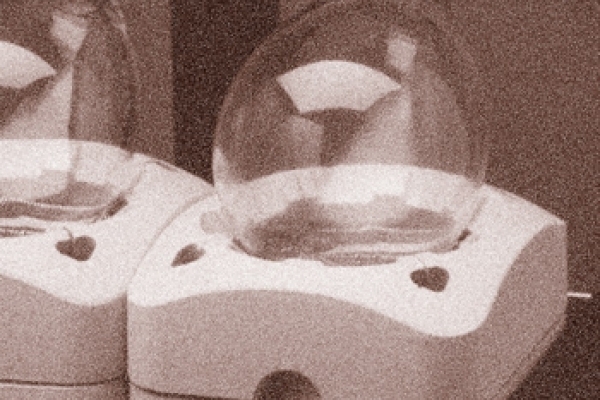 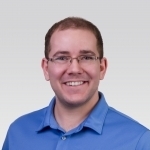 Find out about the methods available and procedure for each.